The second album has the guitarist from Phil Lynott’s wonderful band. Yes! He does the guitar on my favourite track on there. It’s very different to the first, it’s a little bit more rocky. There’s a drum kit in there, but they also sing some church hymns. 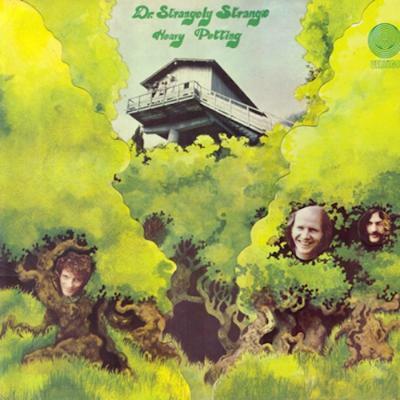 That whole thing that the ISB and Dr. Strangely Strange did, with sudden shifts. You’d think you’d know where [a song was] going and then it would stop dead and something completely different would happen. We always loved surprises and novelty and chaos happening that reprograms the brain to stop assuming things.